Joel Feder April 8, 2019 Comment Now! Late last month I asked what the point of the mid-engine Corvette was when the ultimate Corvette already exists. That doesn’t mean Chevrolet shouldn’t build a mid-engine supercar. Not by a long shot. 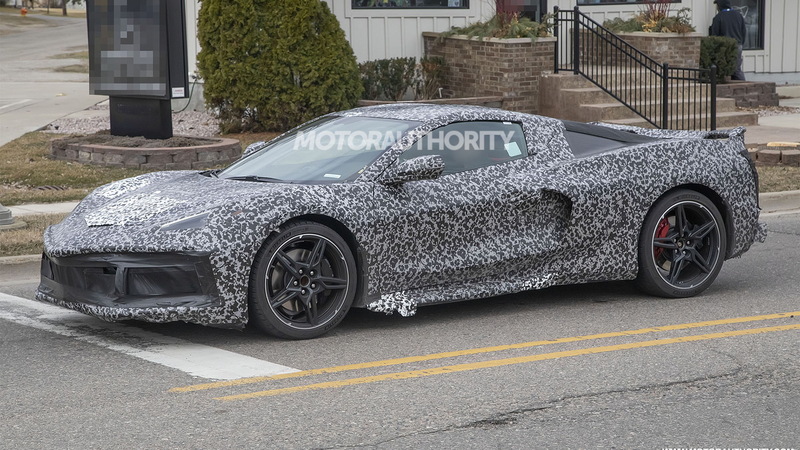 The mid-engine Corvette is GM’s moonshot. But moonshots shouldn’t be watered down to fit parameters. 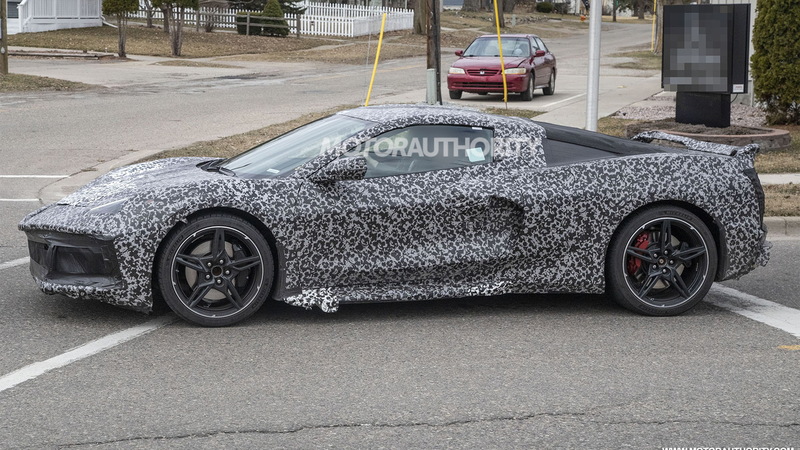 Spy shots reveal that the mid-engine Corvette’s going to look like a mashup between an Acura NSX, Ferrari 458 Italia, and a Corvette. An odd combo and certainly not as wild as the Ford GT. A range of engines including a 500-horsepower evolution of today’s 6.2-liter V-8 to a flat-plane crank 5.5-liter V-8 with about 600 hp—even up to 800 hp when turbocharged—will power the car. Set to sit atop the model range is an all-wheel-drive hybrid model with an electric motor, a V-8, and combined output of about 1,000 hp. The idea of GM making a mid-engine supercar to serve as a halo vehicle and prove the automaker can build such a thing isn’t a bad one. Halo models bring traffic and buzz to showrooms, just ask Dodge about the Demon or Ford about the GT. But watering down your halo vehicle to meet a base price point—say about $80,000 so current customers aren’t priced out— kneecaps your moonshot. 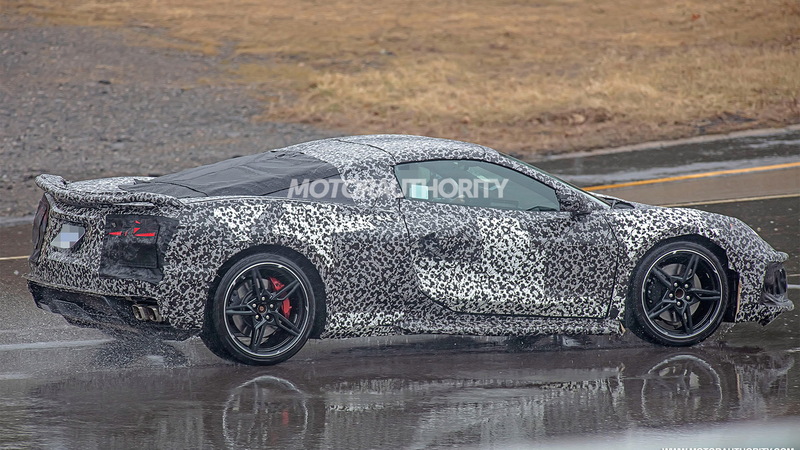 The Corvette now, a front-engine rear-wheel-drive sports car verging on supercar, should continue down its evolutionary path rather than transform into a mid-engine supercar. This new mid-engine supercar should be a supercar that crosses into hypercar status in top hybrid trim. There shouldn’t be a base model with an evolution of today’s 6.2-liter V-8 to hit a price point. The entry-level model should be special on its own merits with the expected flat-plane crank 5.5-liter V-8 with 600 hp before turbocharging and 800 hp after it’s breathed upon. An AWD version that adds an electric motor to the turbocharged model should be the range topper with about 1,000 hp and world-beating performance. The mid-engine model should absolutely not wear the Corvette name. It should sit above the Corvette atop the Chevy lineup as a halo model should. Its name should be Zora to honor the father of the Corvette, Zora Arkus-Duntov. Historical mid-engine concepts were dreamed up and executed by Arkus-Duntov. Price it from $130,000, which would overlap the front-engine Corvette ZR1 directly but would be completely different animals, which would still be a bargain with a 600-hp flat-plane crank V-8. The turbocharged model should up the price to $150,000, and the range-topping hybrid would be a steal at $180,000 or even $200,000. There shouldn’t be a 1LT or 2LT interior package, all mid-engine Zoras should have premium materials and all the latest electronic goodies. 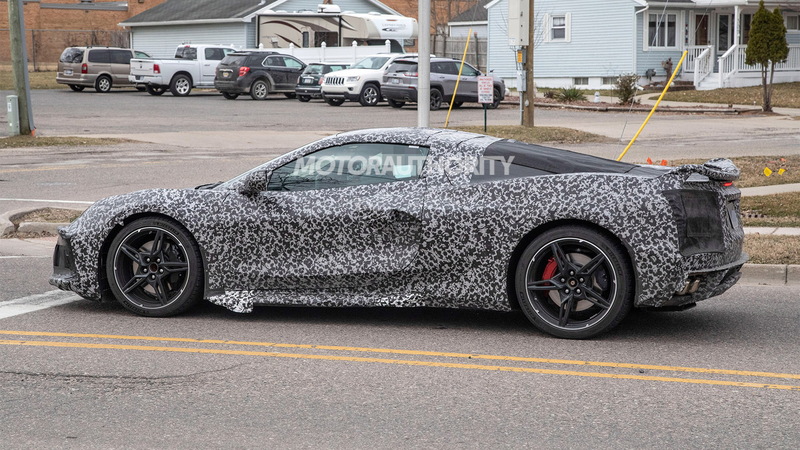 Naming this new mid-engine supercar the Corvette with a pedestrian 6.2-liter V-8 engine and $80,000 price tag to meet a price point undercuts the purpose of creating a halo vehicle. If GM wants to prove to the world it can build a 1,000-hp all-wheel-drive hybrid mid-engine supercar then it should do just that. Go all in.